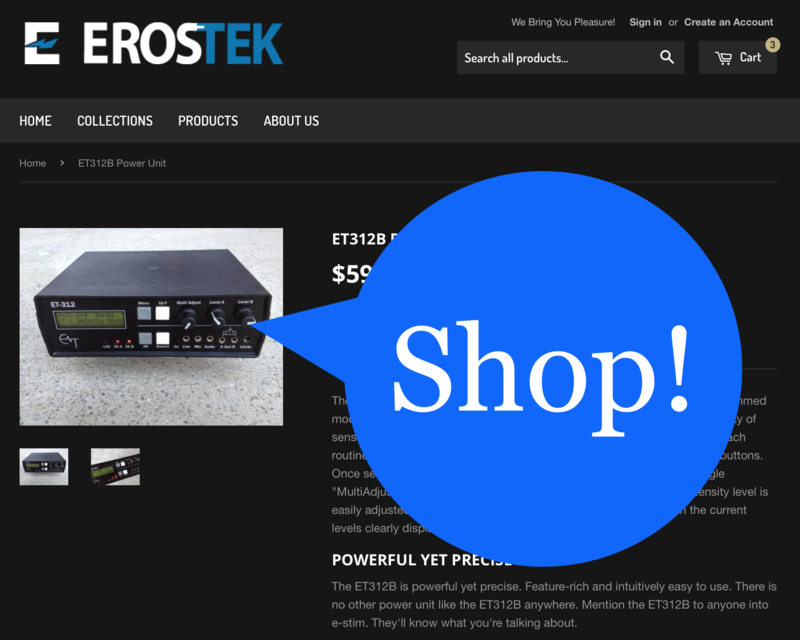 Good for all ErosTek products ordered through the ErosTek Online Store. ErosTek is proud to be a 100% US Navy Veteran-Owned business. It’s an honor to give back to my brothers in uniform. We’re using a confidential and secure military verification service provided by ID.Services.